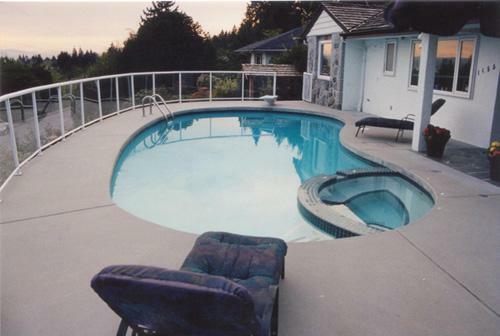 A long history of quality. 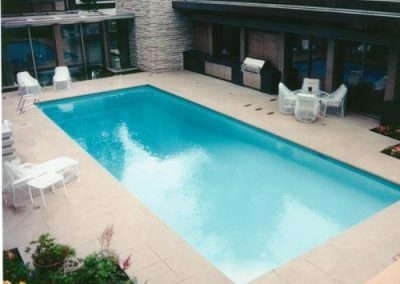 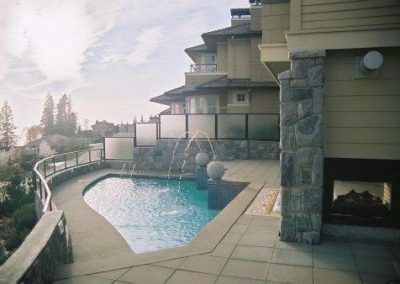 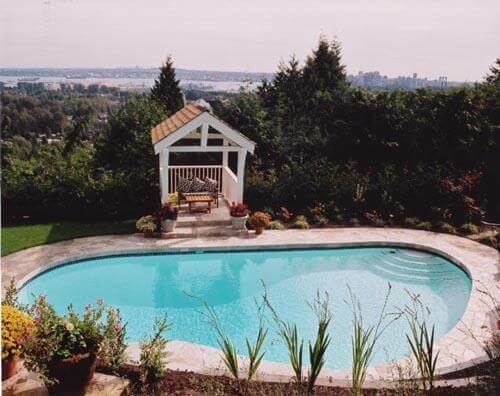 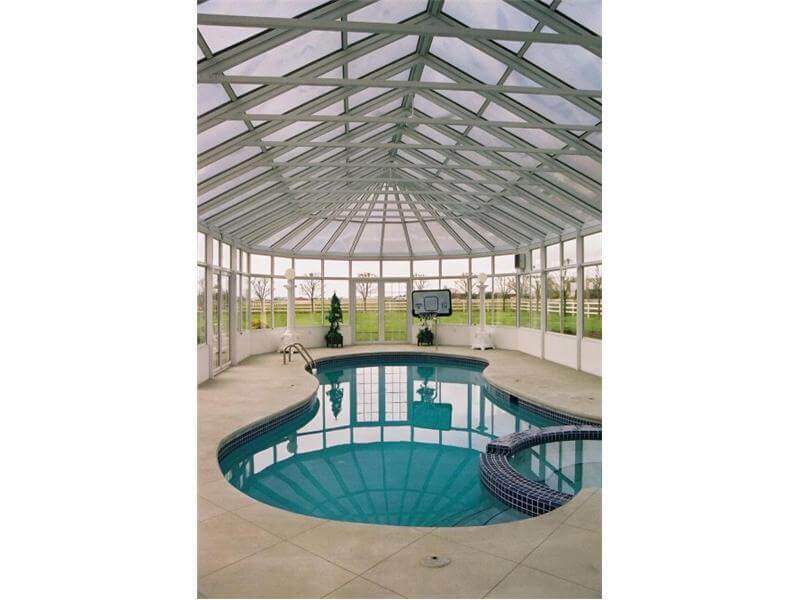 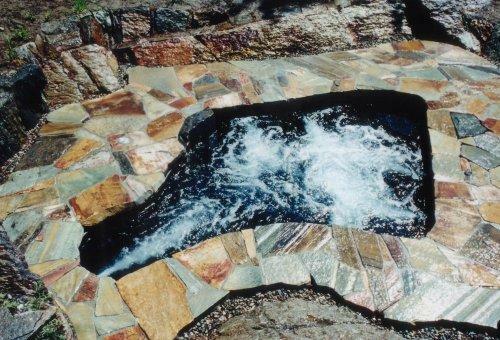 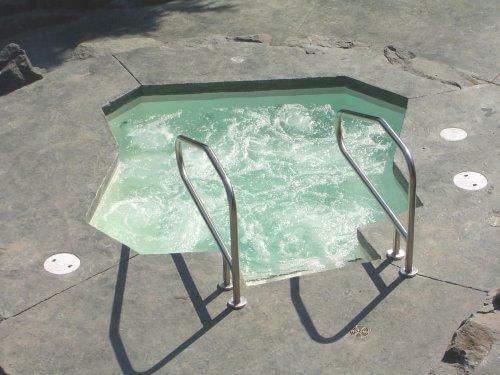 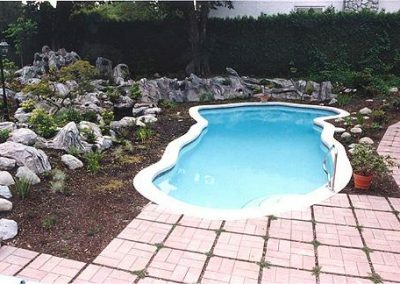 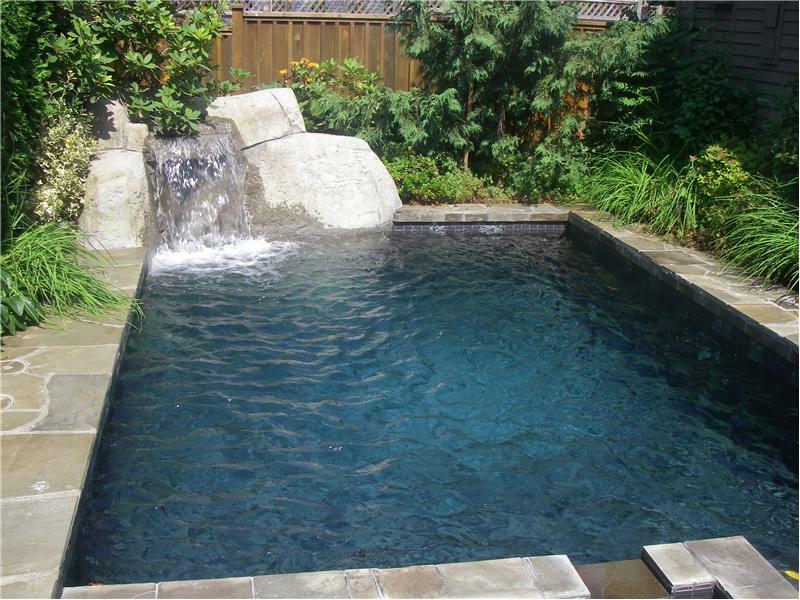 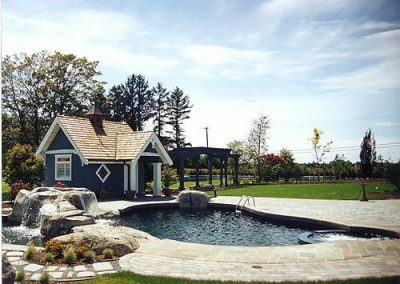 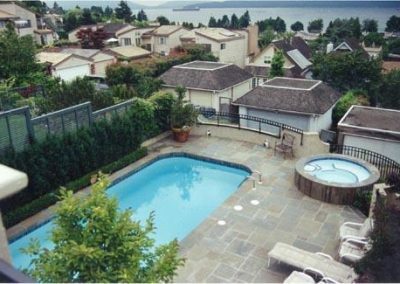 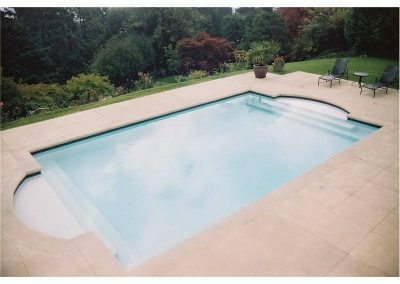 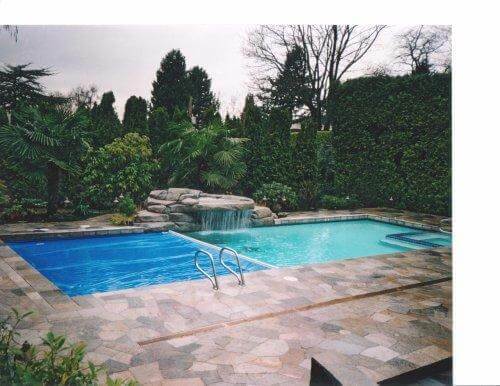 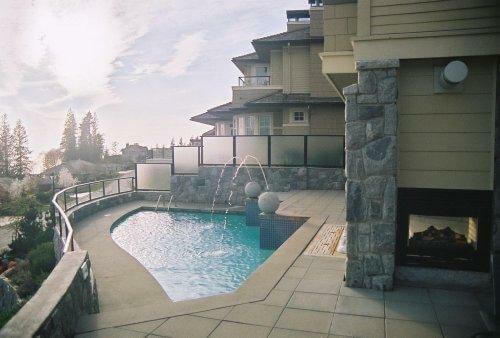 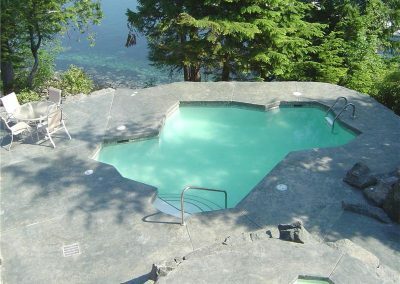 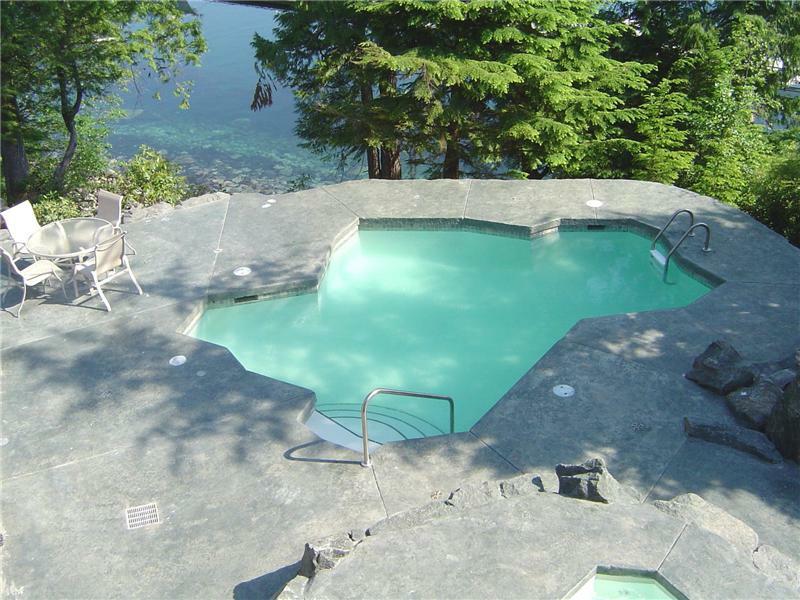 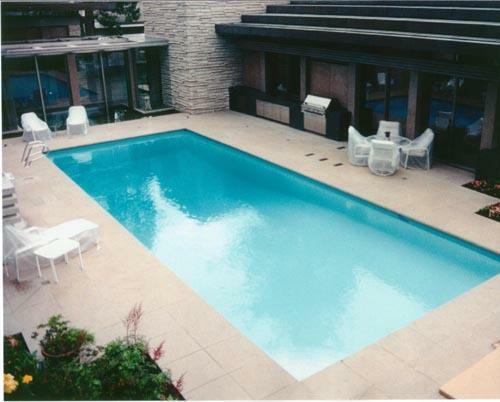 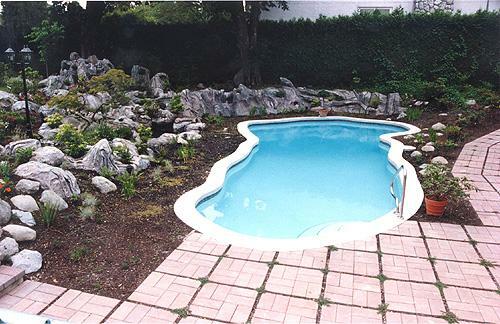 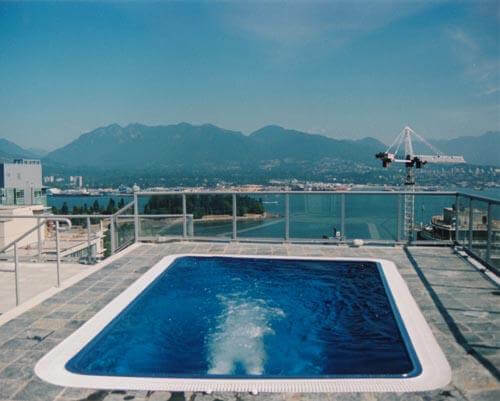 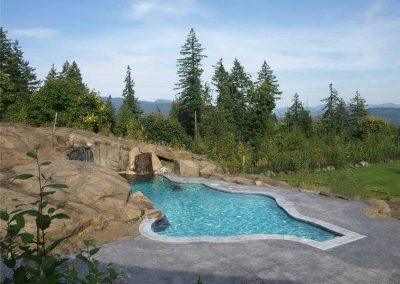 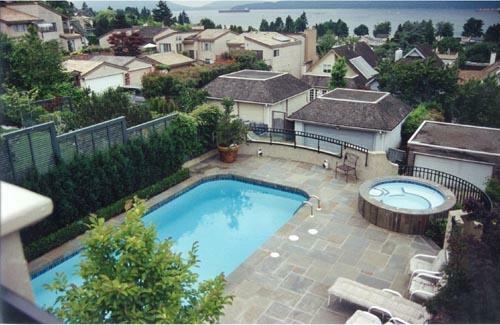 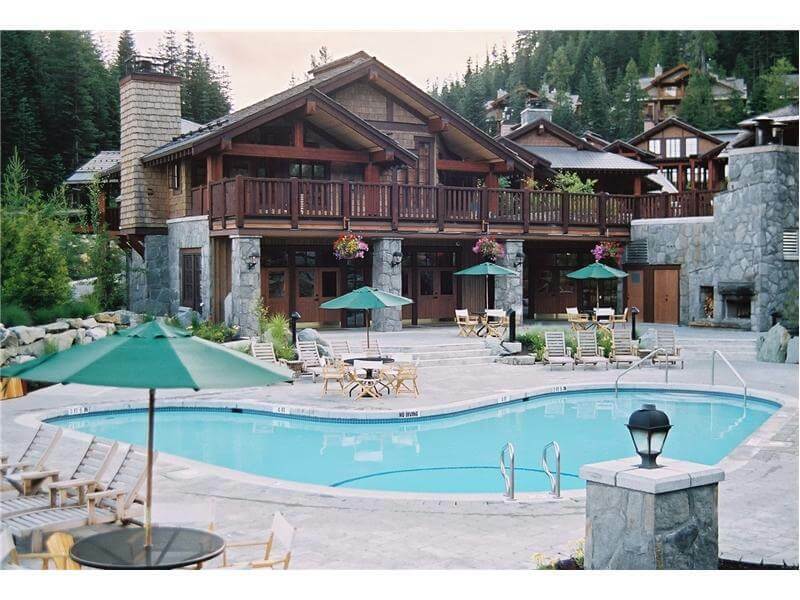 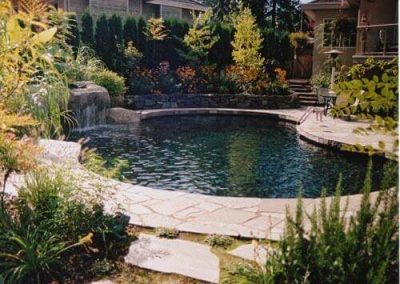 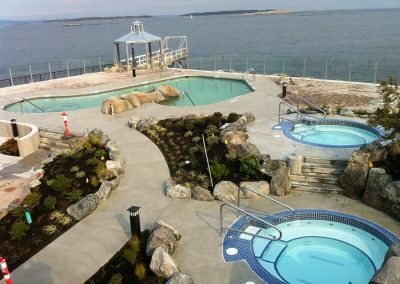 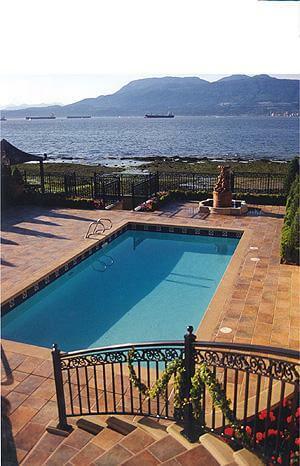 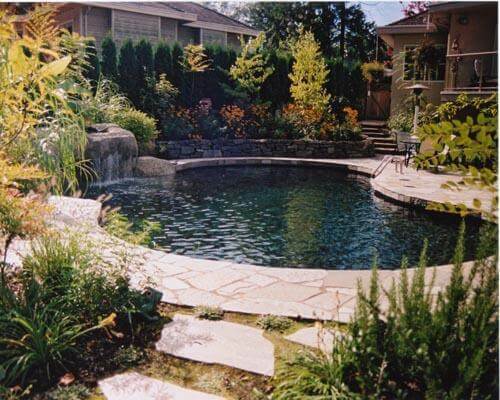 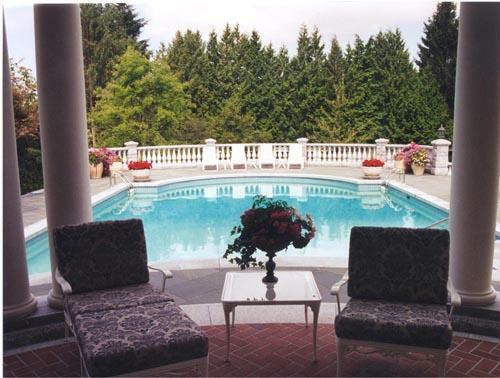 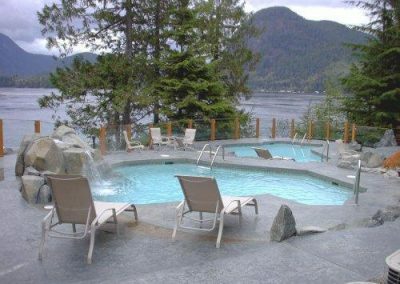 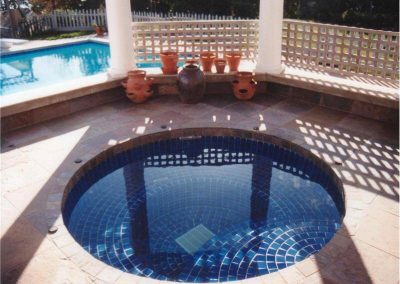 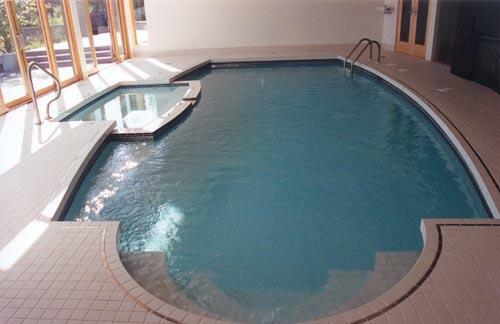 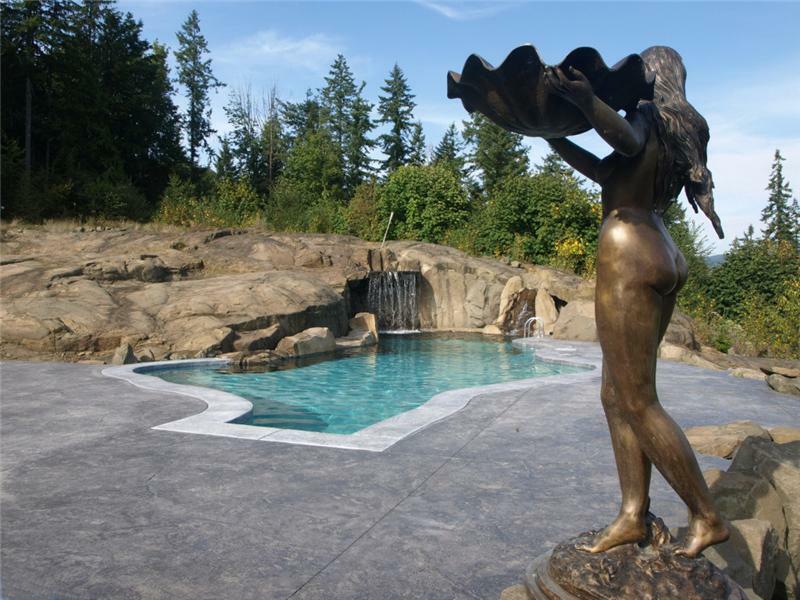 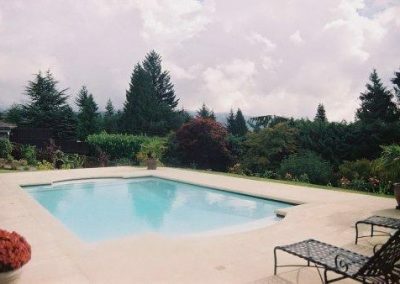 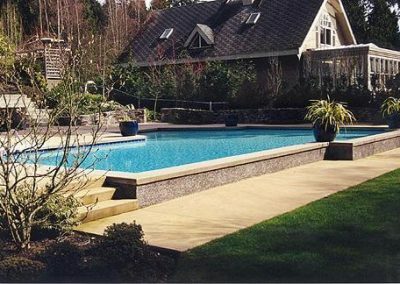 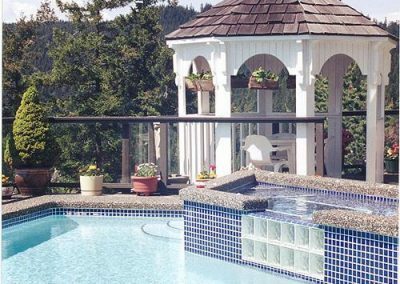 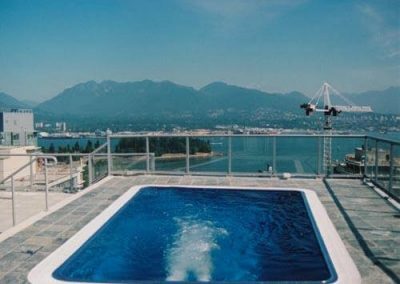 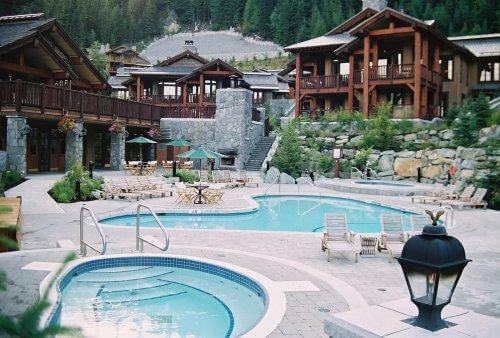 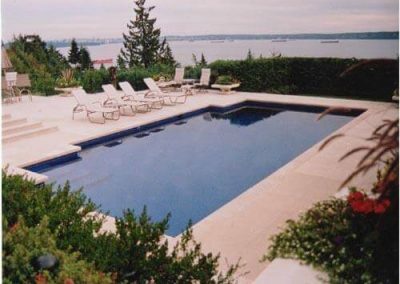 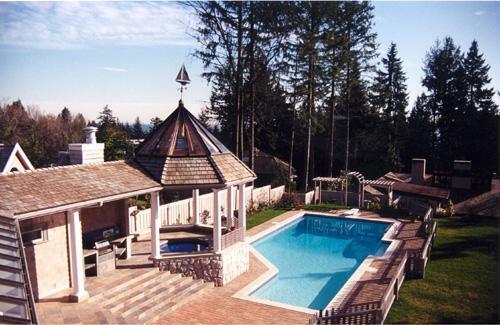 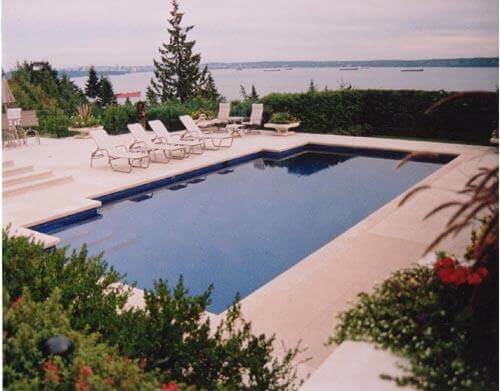 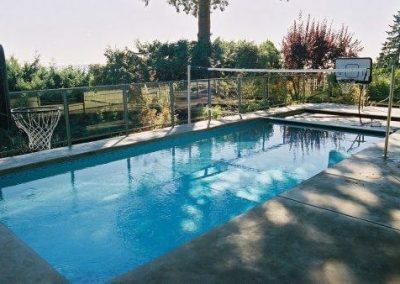 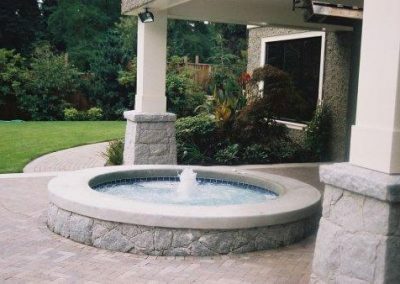 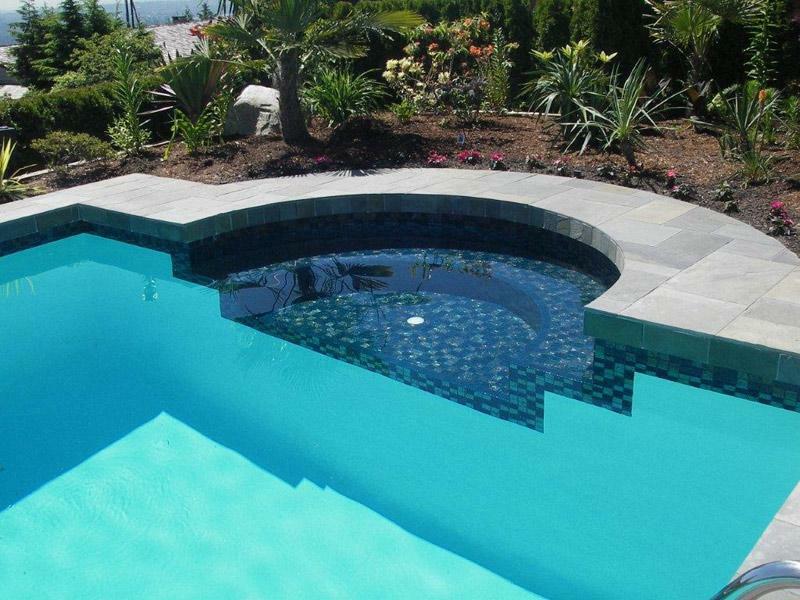 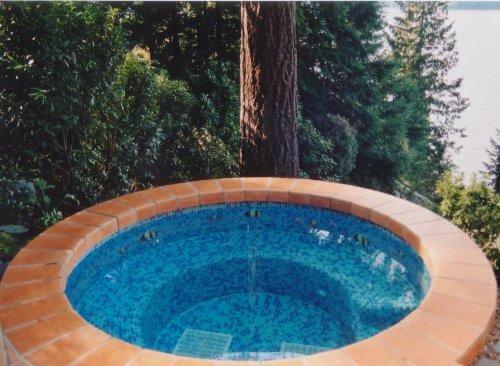 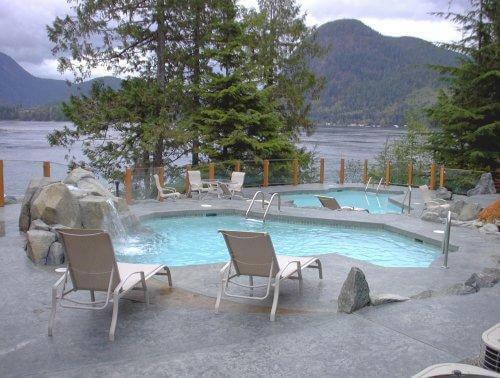 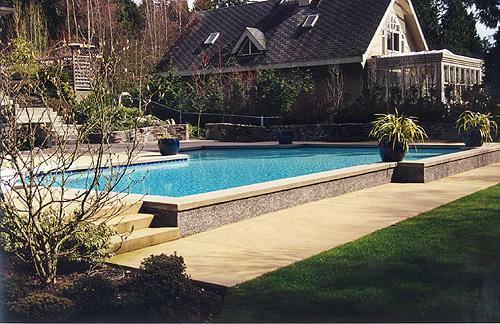 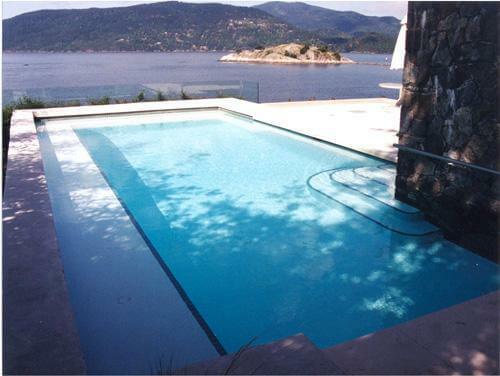 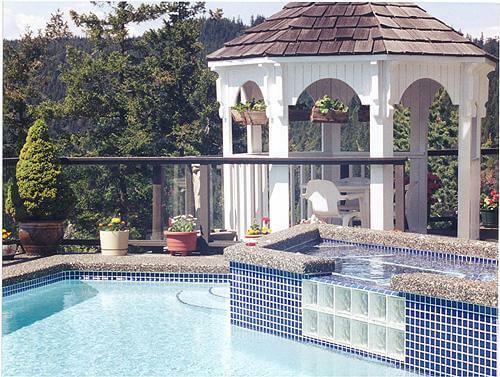 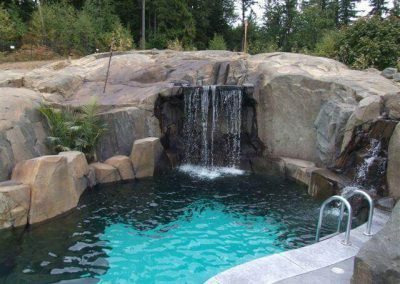 Trasolini Pools LTD. has been making “your place in the sun” since 1983. 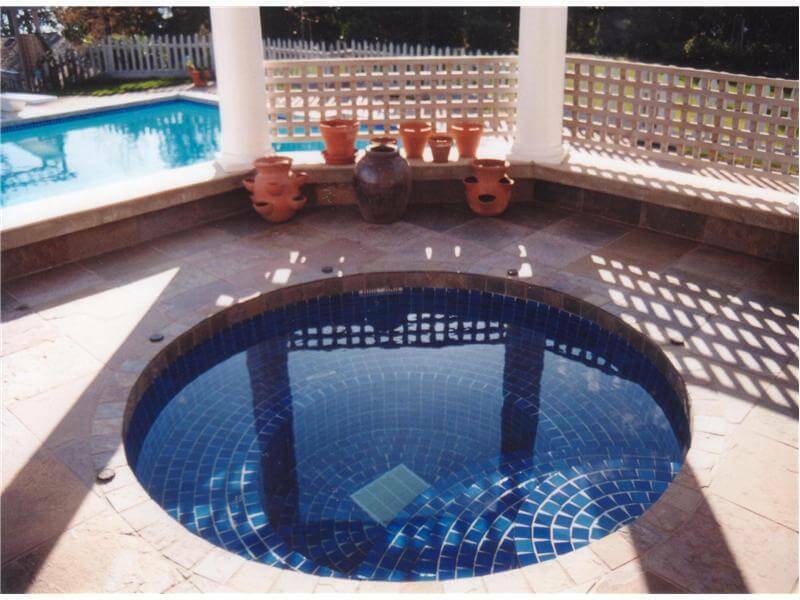 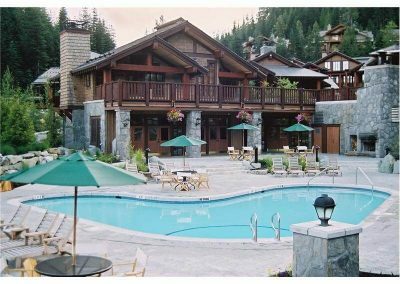 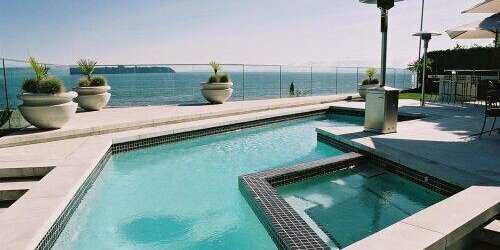 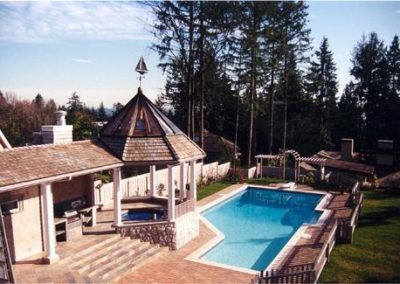 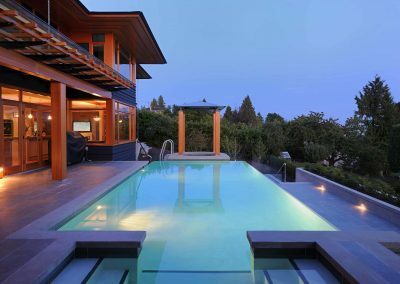 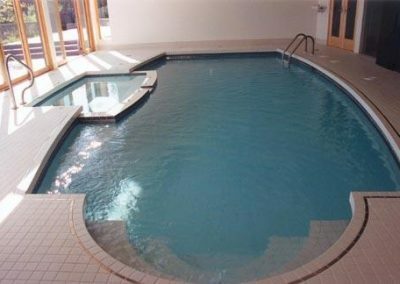 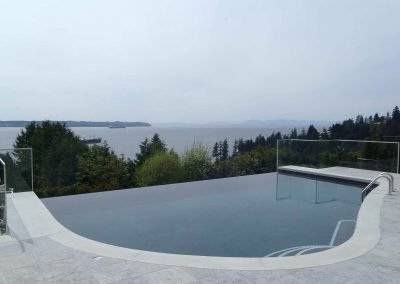 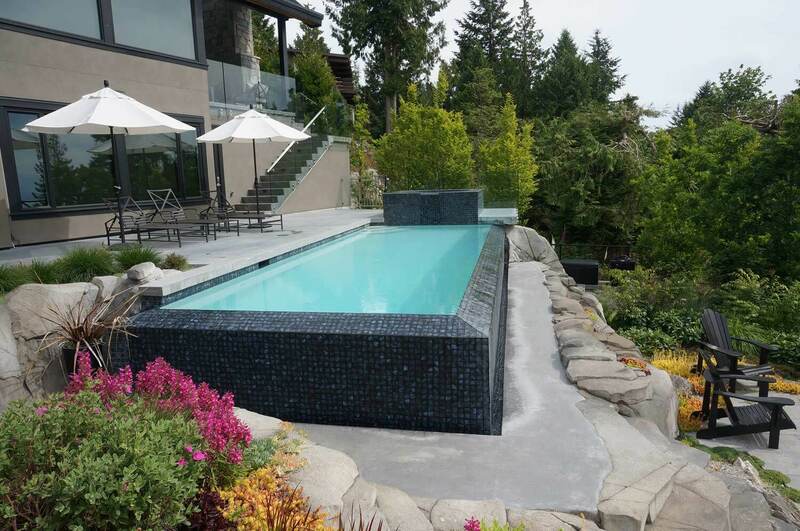 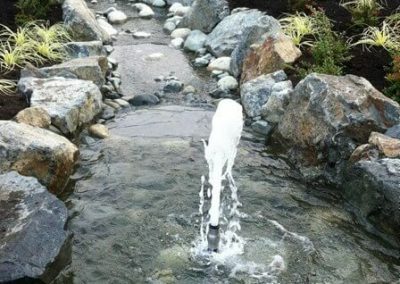 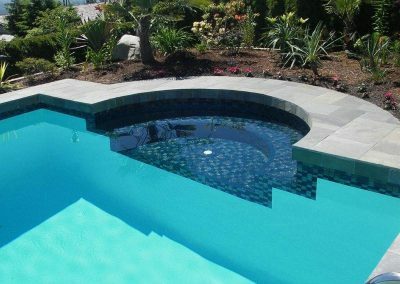 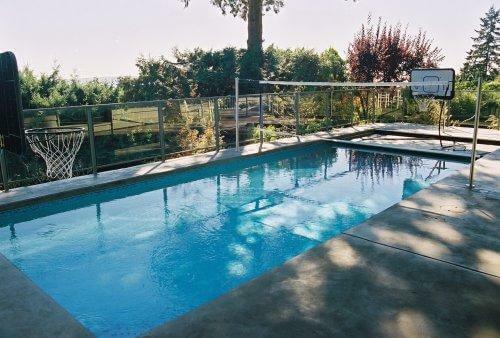 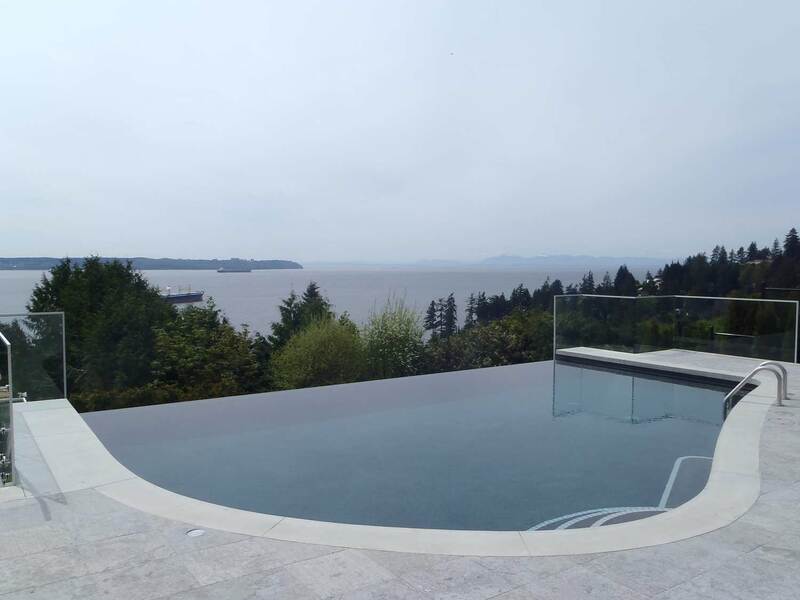 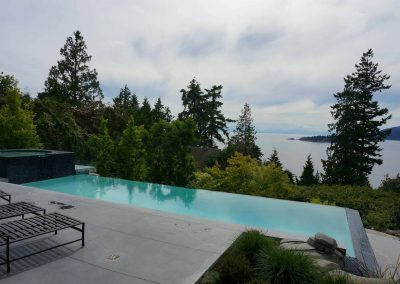 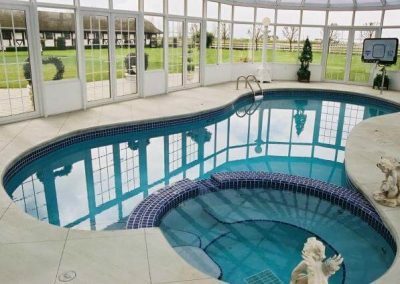 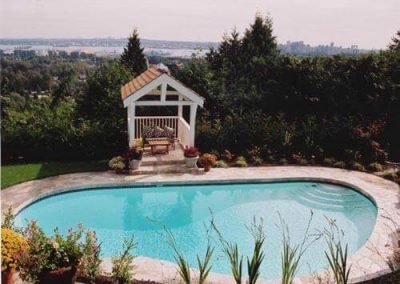 With us, you are assured that your pool has the most advanced, trendsetting styles, superb craftsmanship, and masterful engineering and design, as well as the finest mechanical components available. 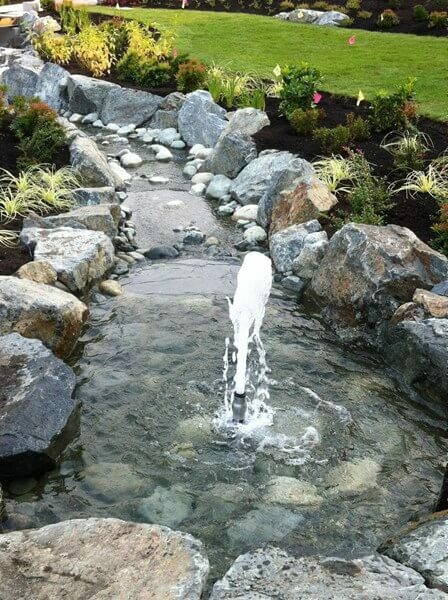 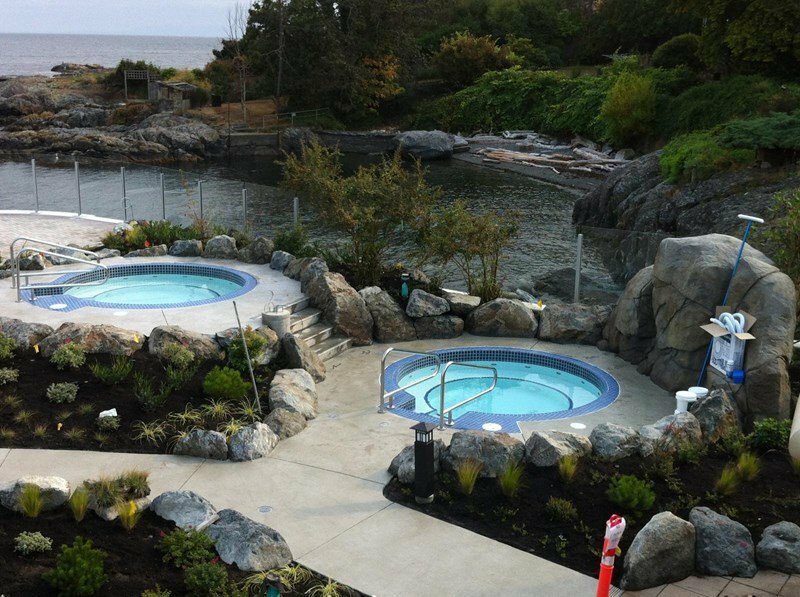 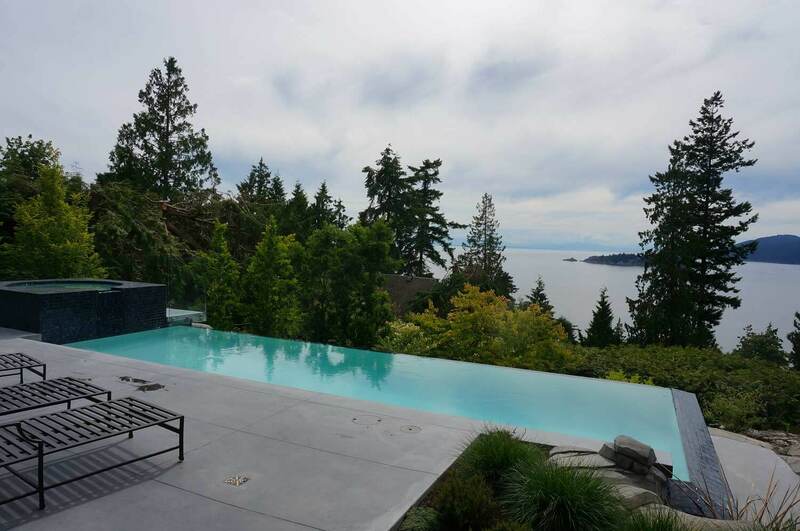 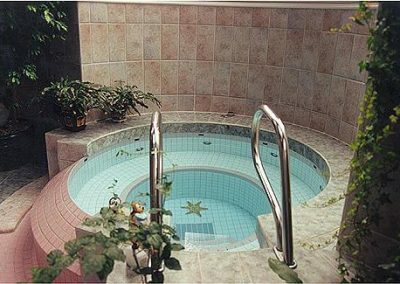 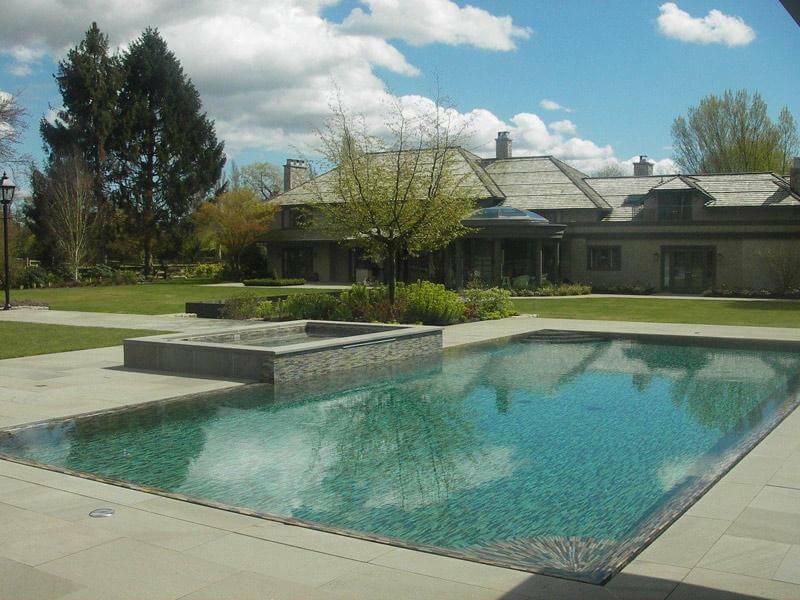 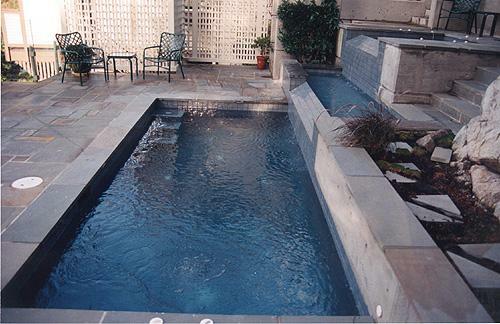 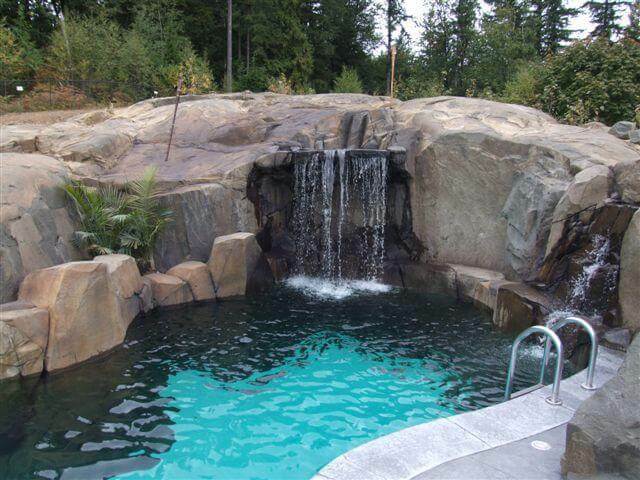 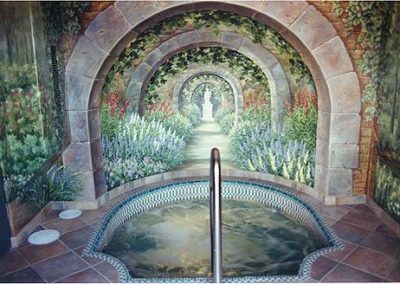 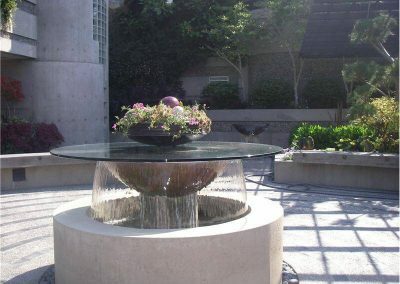 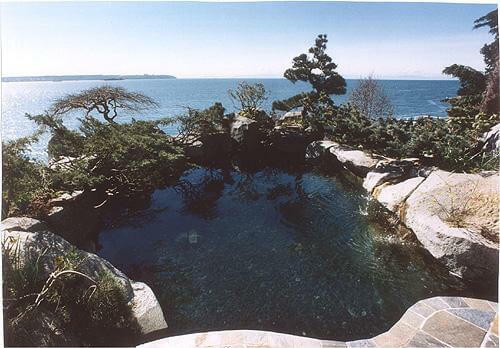 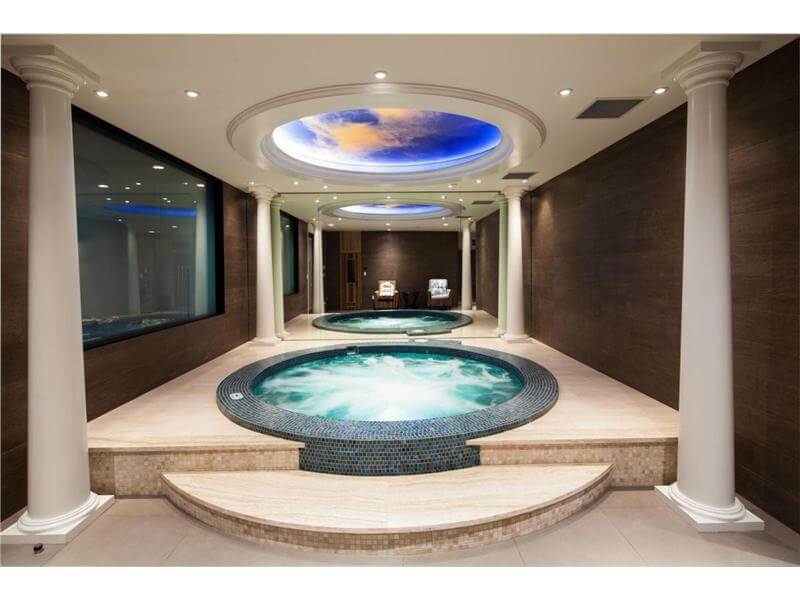 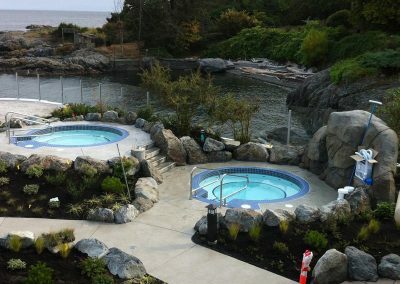 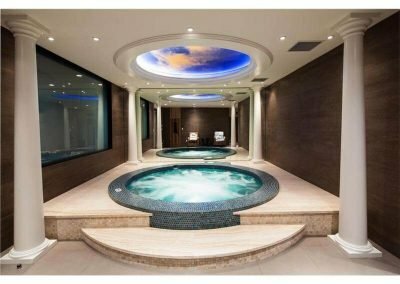 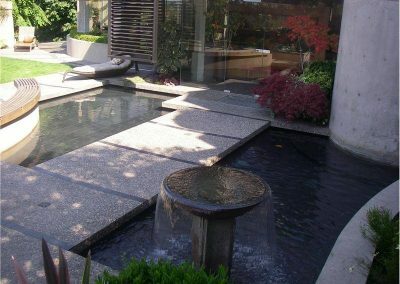 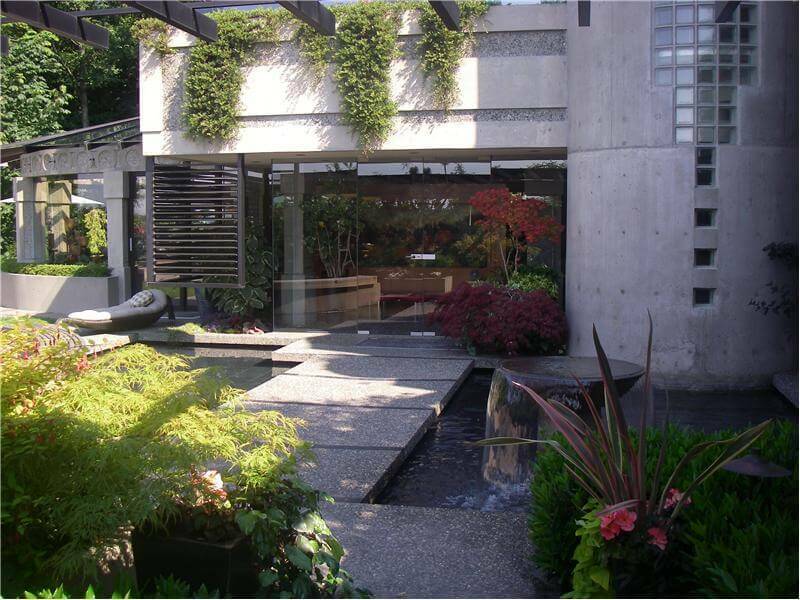 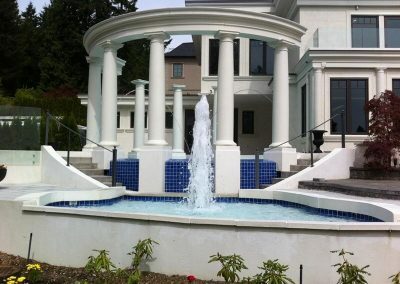 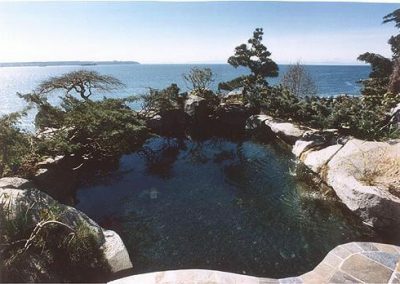 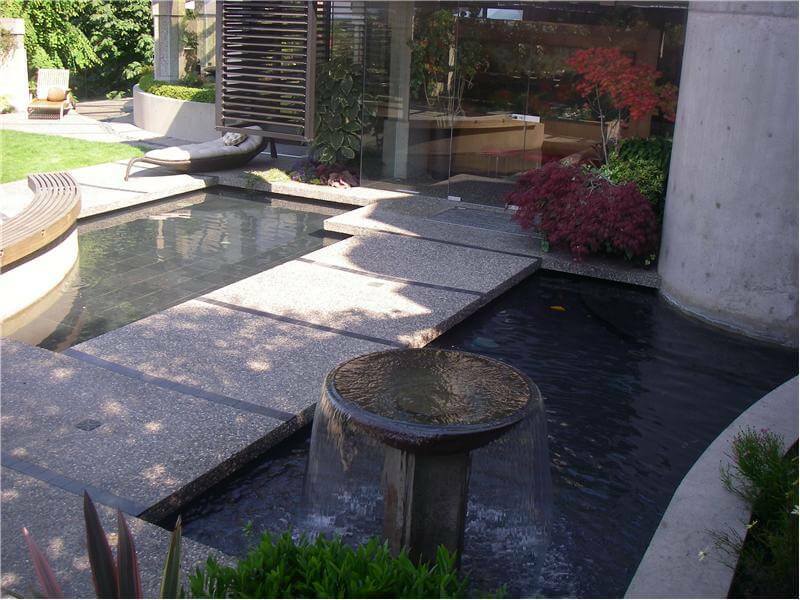 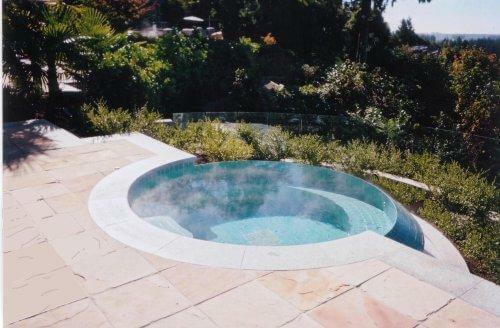 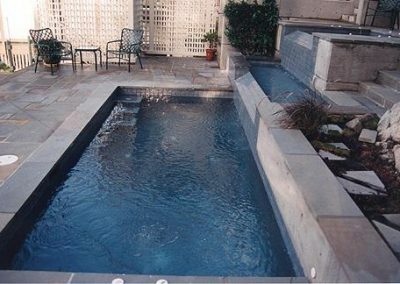 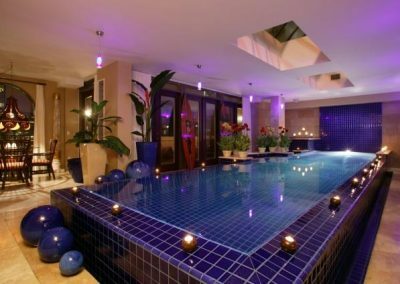 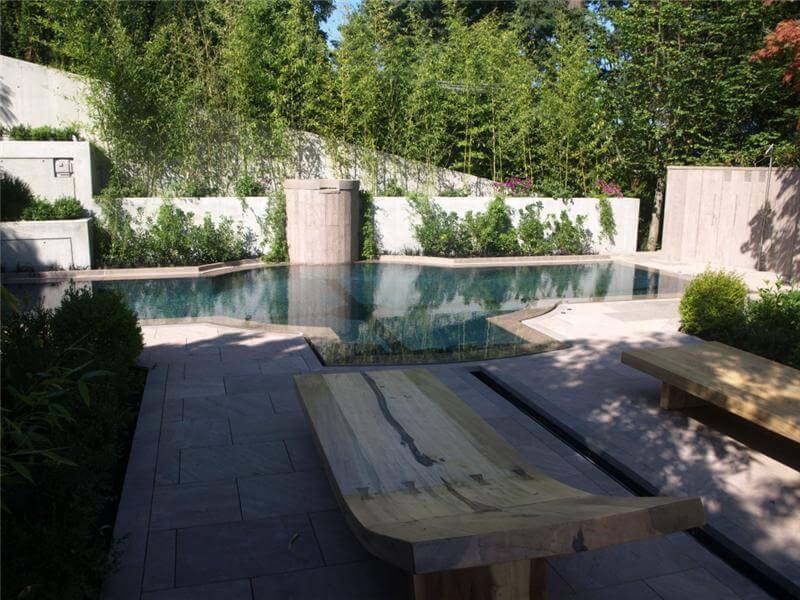 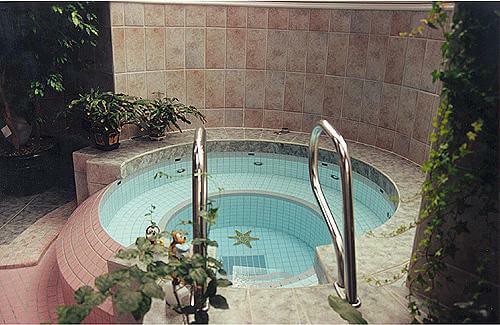 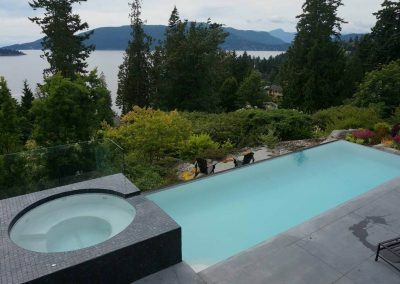 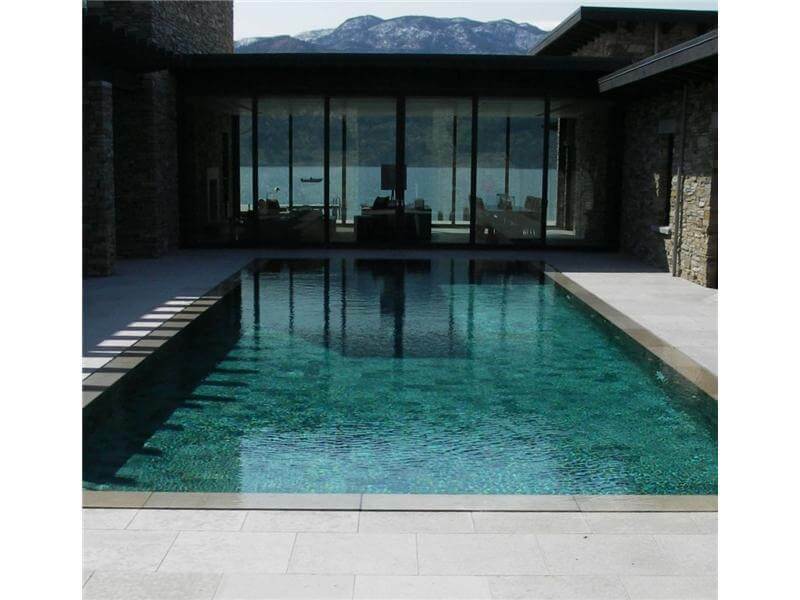 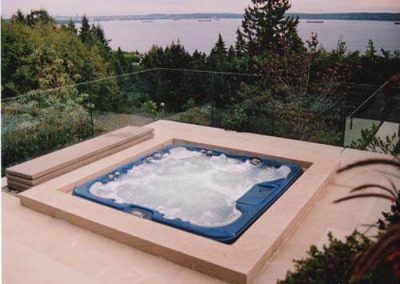 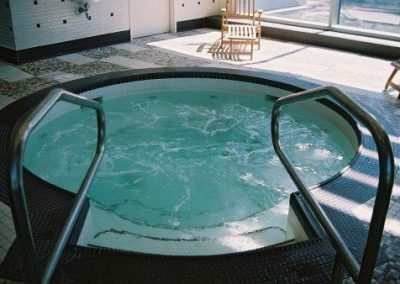 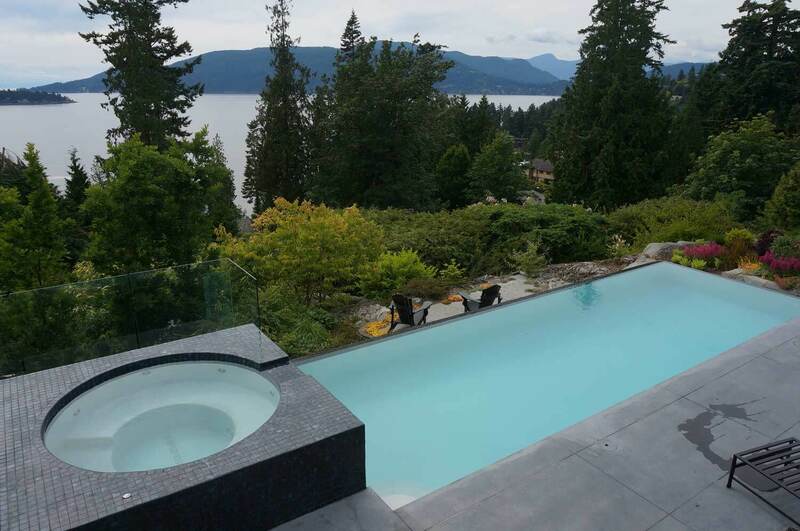 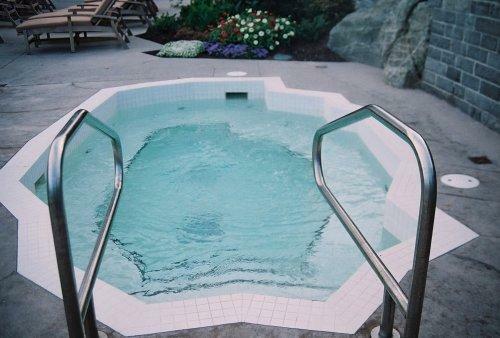 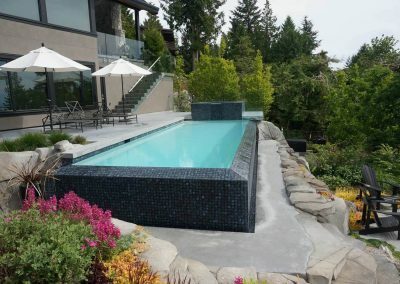 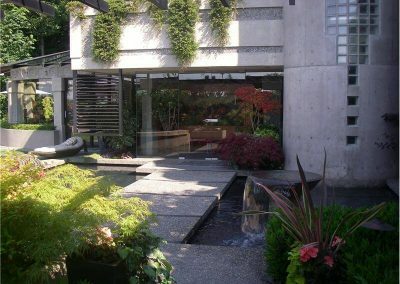 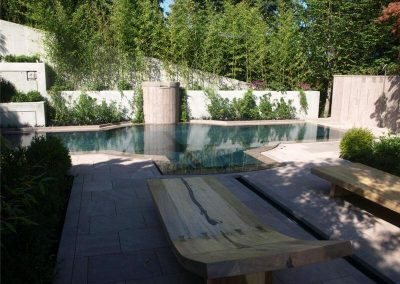 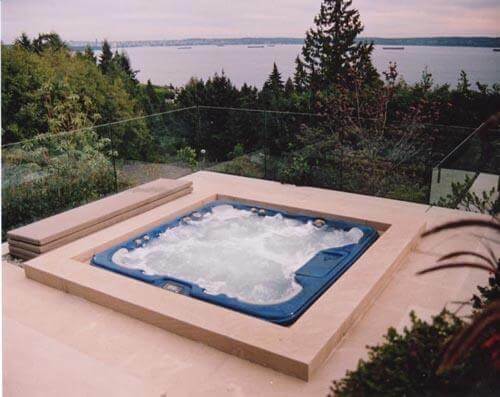 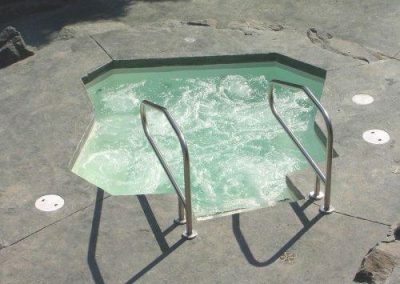 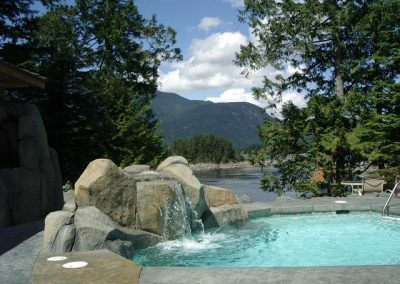 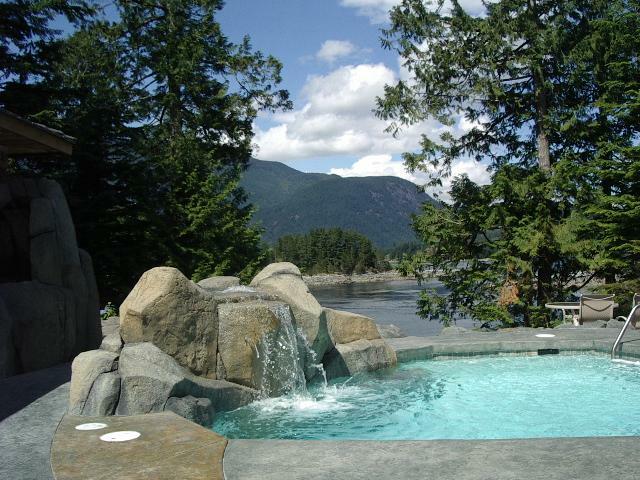 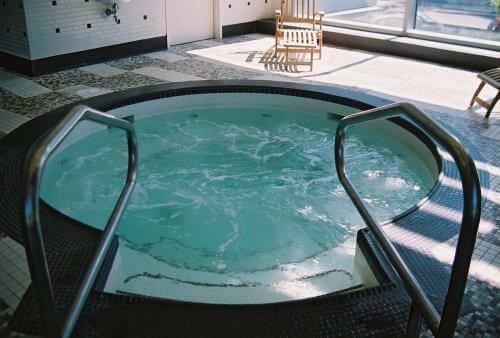 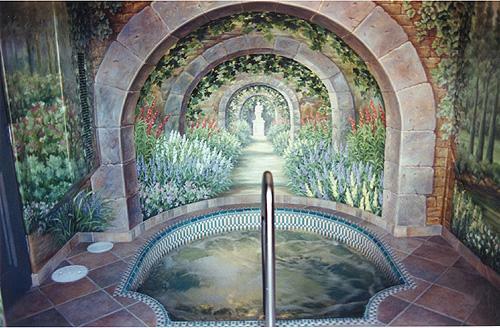 Trasolini does it all, from award-winning luxury pools, to hot tubs, whirlpools, and fountains. 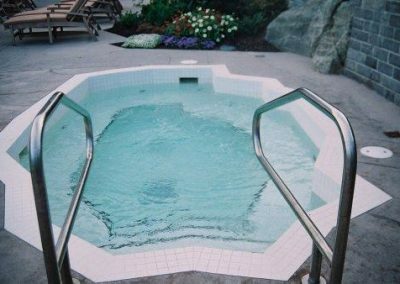 Just have a look at what you’ve been missing. 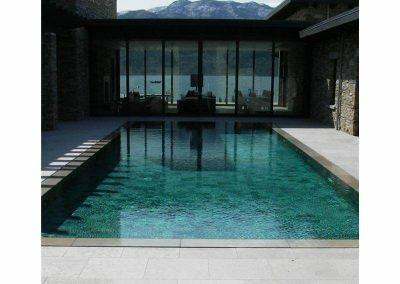 MAKE YOUR DREAM INTO REALITY. 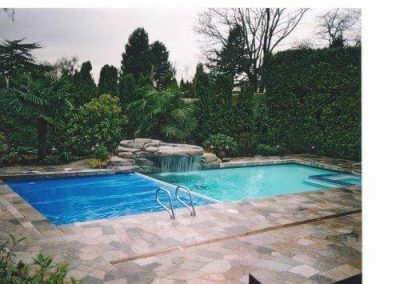 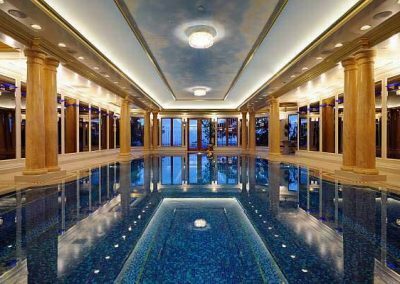 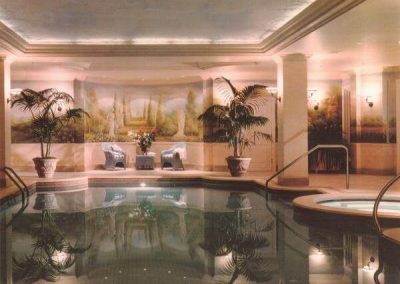 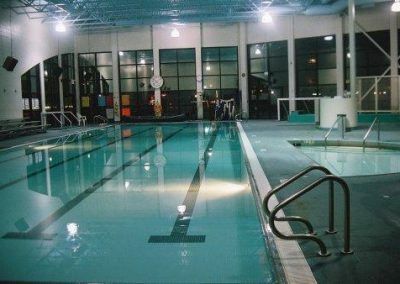 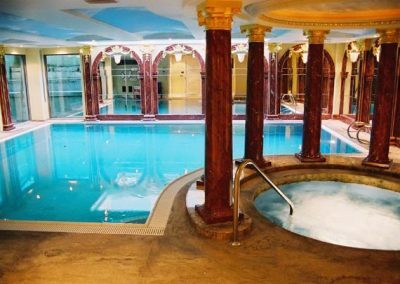 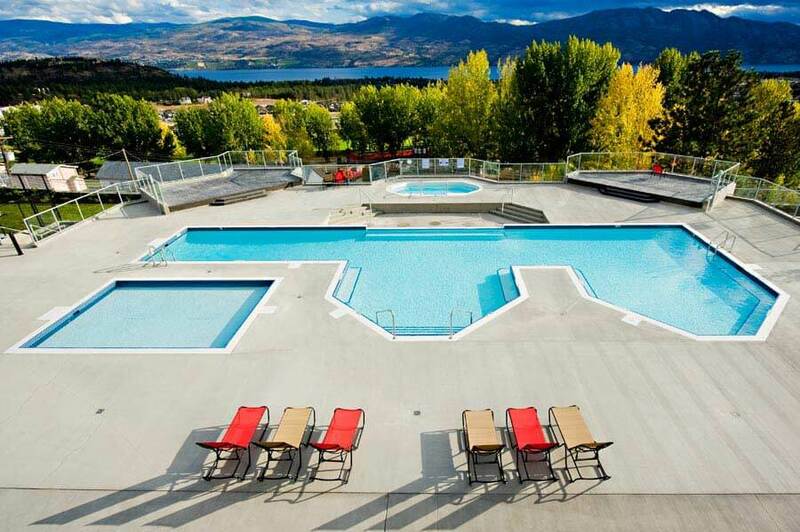 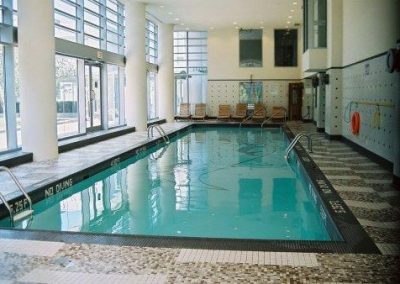 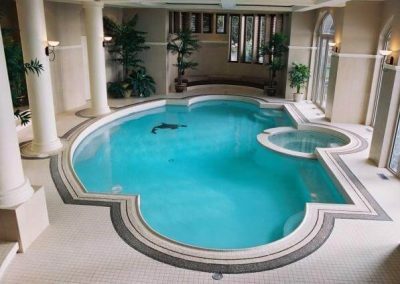 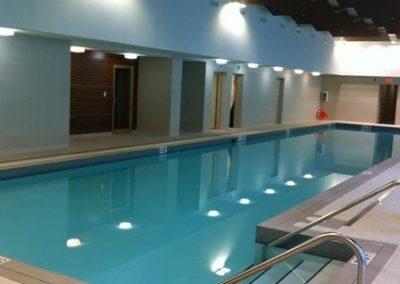 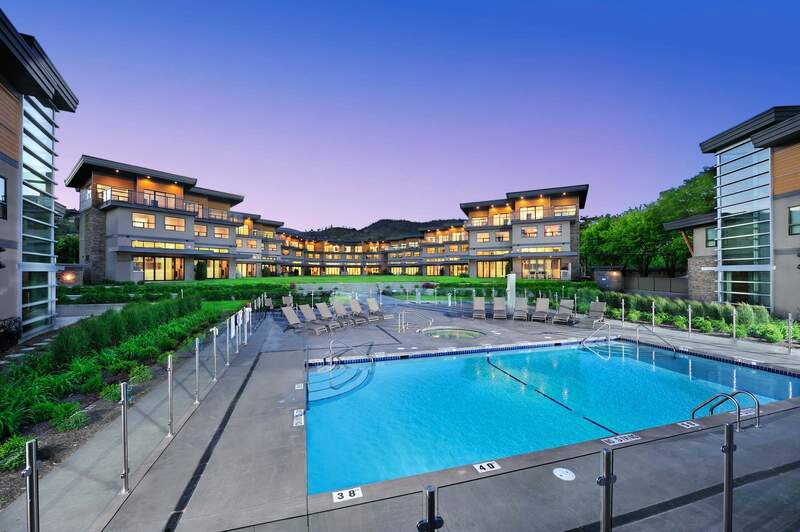 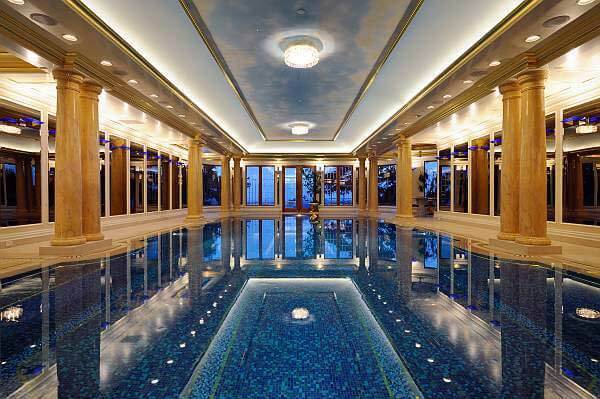 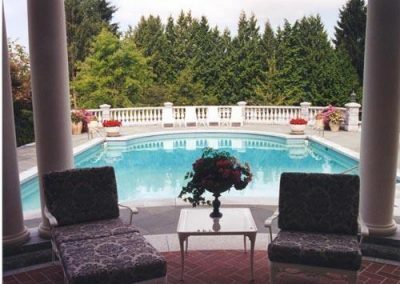 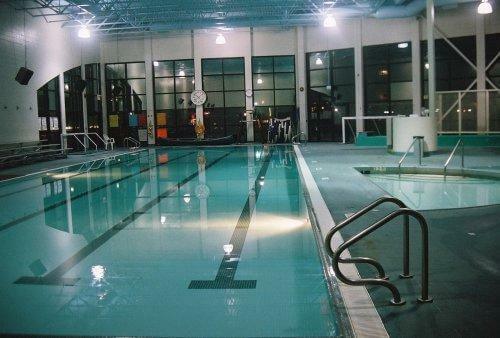 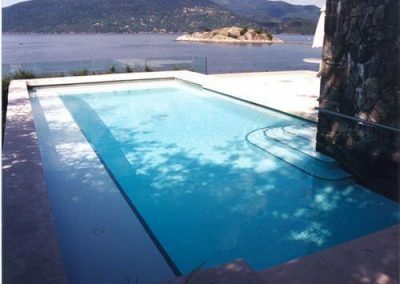 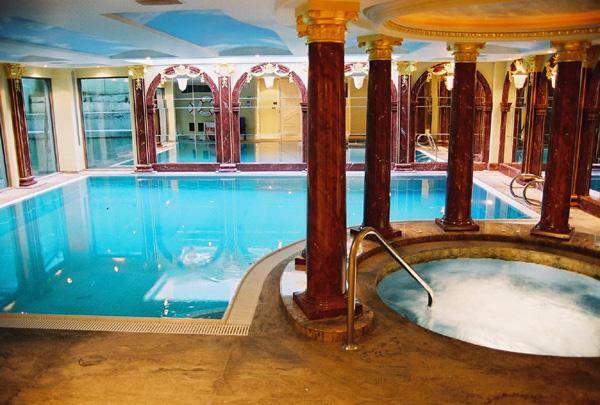 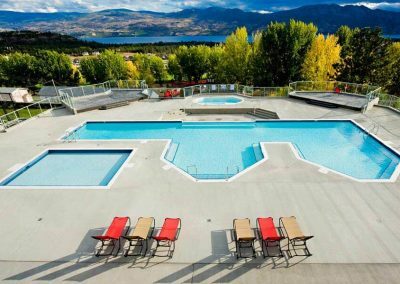 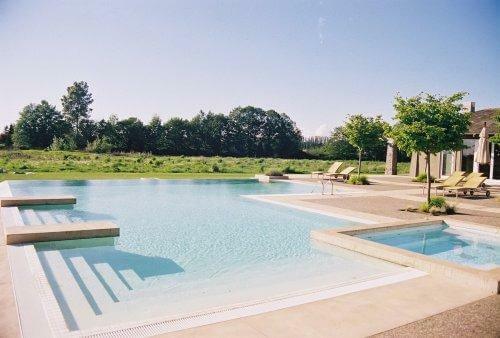 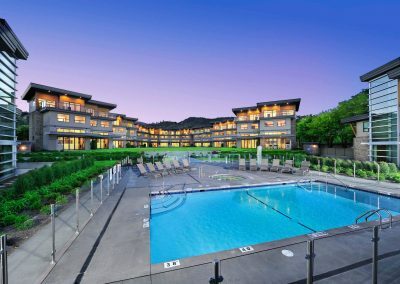 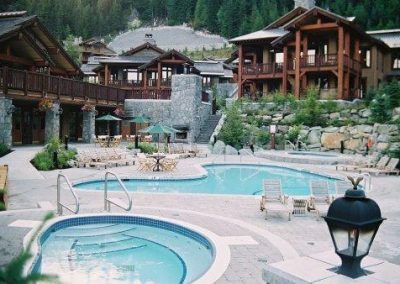 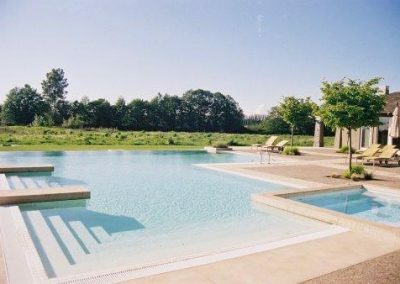 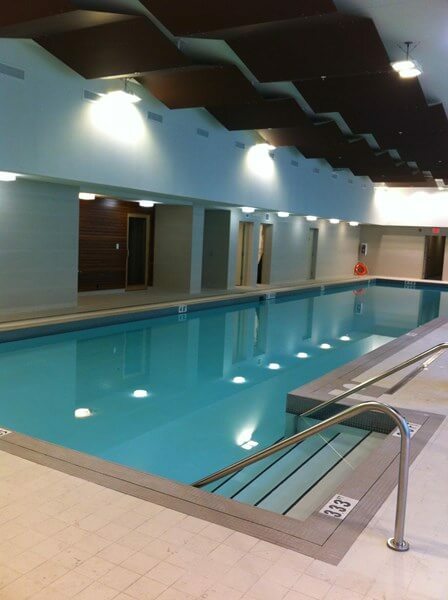 Find out why Trasolini has been trusted with building world-class pools for decades.